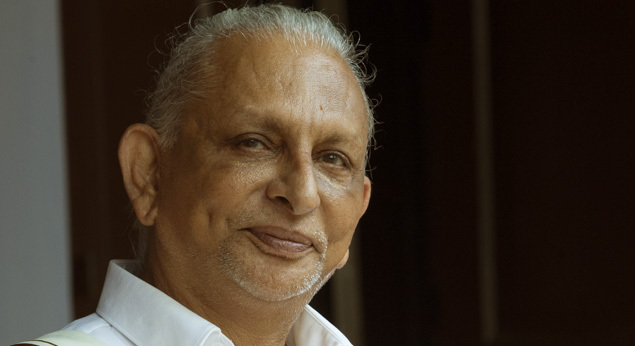 Sri M – spiritual guide, social reformer and educationist – was born into a Muslim family on November 6, 1949 in Thiruvananthapuram, Kerala. 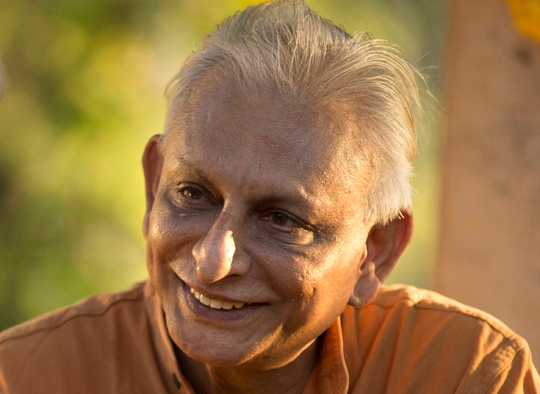 His transformational journey, from a young boy to a living yogi, is a fascinating story symbolized by single-minded discipline and dedication. The mindset should be unprejudiced. Want to meet with Sri M? You may be able to schedule a meeting with Sri M if you wish to, depending on his calendar and availability. If you are interested, please submit a request to begin with. 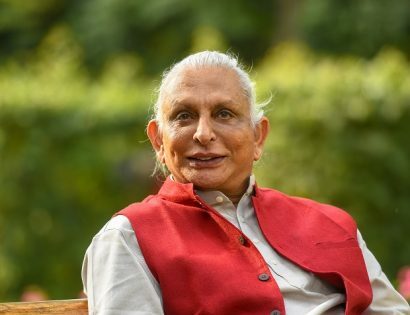 Sri M encourages each person to contribute in a manner suitable to each person’s circumstances and needs. There are several volunteering options available for those of you who are interested. 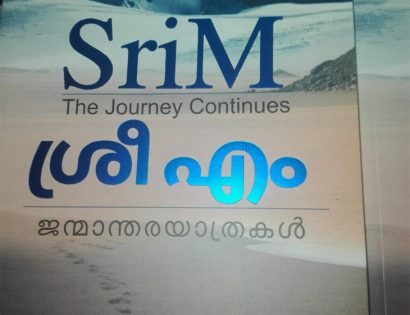 The Satsang Foundation Centre, Keralainvites you to the release of the Malayalam translation of Sri M’s ‘ The Journey continues,’ published by DC Books. 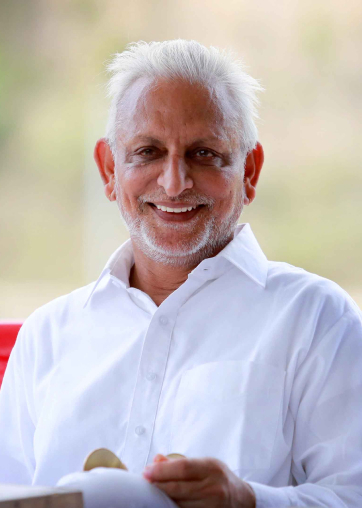 The Satsang Foundation is happy to bring you an update on Guru Purnima 2019 and Mahashivarathri 2020. The Satsang Foundation is pleased to invite sponsoring of Cottages for Sadhana and Self Study, on the campus of ‘The Sacred Grove; Centre for Exploring Consciousness’, at Chowdepalle.